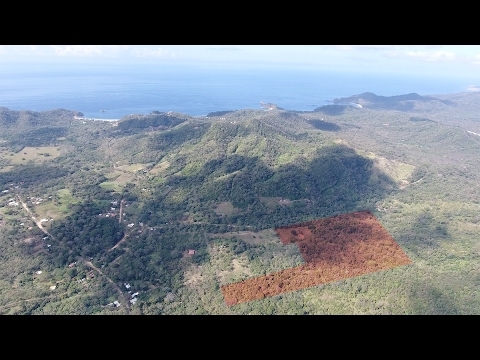 This acreage near the beaches is located just a short drive from the beaches of Marsella, Maderas & Majagual and consists of a 13 acres of farmland and dry tropical forest just off the main road leading to all of the beaches. The property is great for planting anything you like: bananas, papayas, moringa, tomatoes, avocado trees, you name it, the soil on the property can produce the vegetables and fruits. The topography is perfect for a small ranch style home, living off what you grow, and visiting the beach, only a 5 minute drive from the property. If you’re looking for an acreage near the beaches at an affordable price where you can farm your land, this is probably the perfect spot for you!